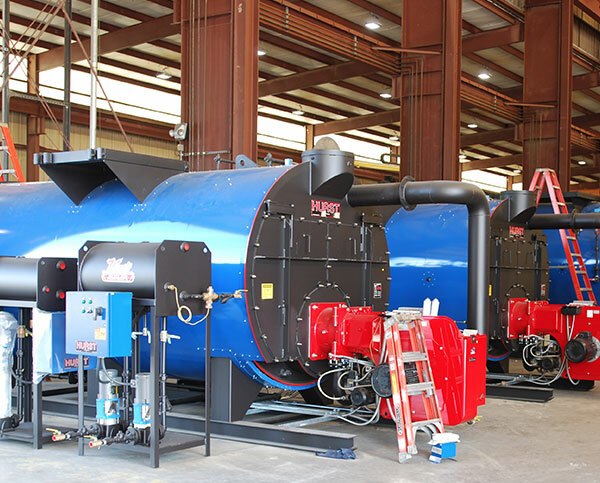 We Are Cici Boiler Rooms Inc. A manufacturer’s representative and distributor for the top boiler room equipment manufacturers in the industry. 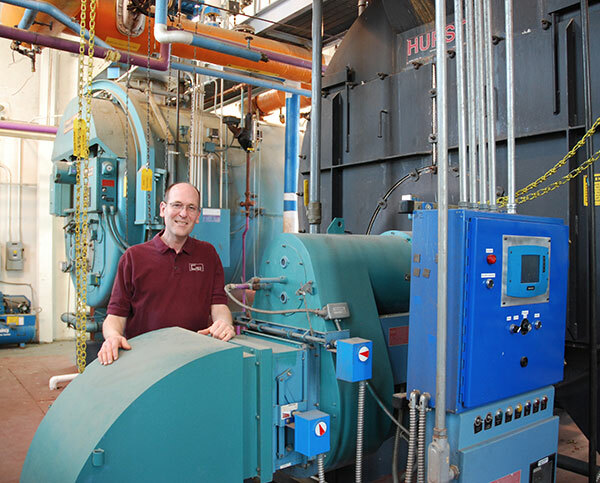 We can also repair, service & replace your existing boiler room equipment. 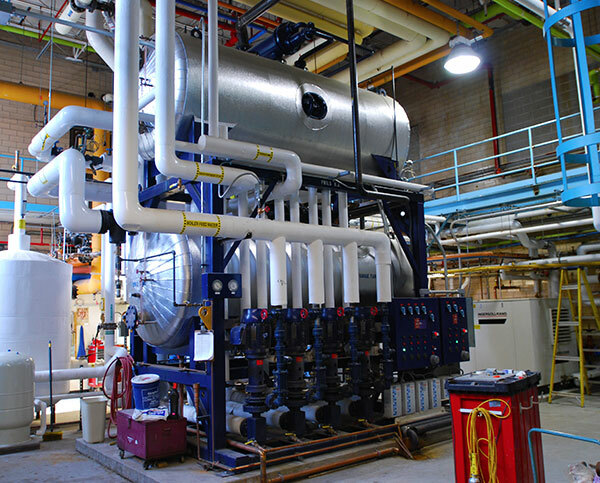 We sell new commercial and industrial boilers and systems. Emergency troubleshooting and repairs of your systems. 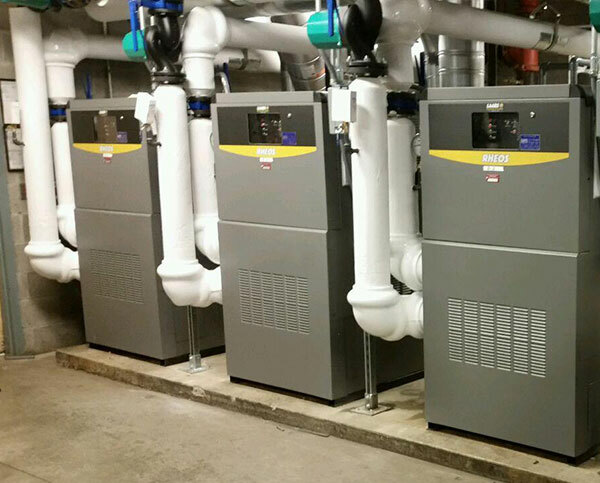 We sell commercial and industrial boilers, water heaters, water softeners and feedwater systems from many manufacturers, including Hurst, Laars, Buderus, Simoneau and QuikWater. The parts department at Cici is committed to providing you with quick quotes, competitive prices and great availability. Whether you need a control update, pilot assembly or simply a gasket, we are here to serve you. Most of our parts can ship worldwide! Cici has factory-trained service technicians on call 24/7 for service in Indiana, Kentucky and southern Illinois. Using state-of-the-art testing equipment to supplement our extensive knowledge of boilers, our service technicians are trained to make necessary repairs, while spotting problems that may develop in the future. 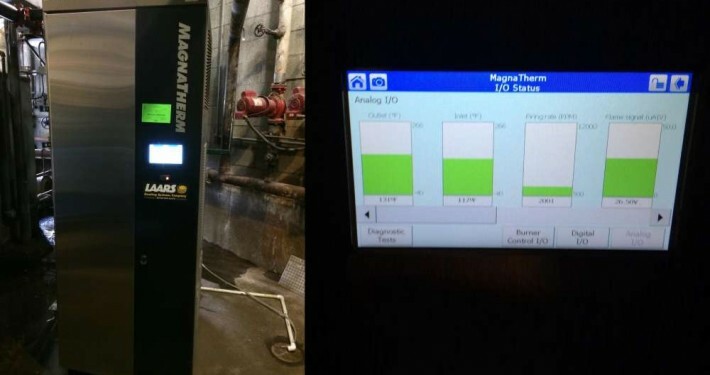 We can improve the efficiency of your burner by installing a Siemens LMV3 or Siemens LMV5 linkageless control system. We also sell new burners, economizers, oxygen trim systems and temperature trim systems. Kewanee Boilers, Gordon-Piatt Burners and Ajax Boiler are out of business, but Cici Boiler Rooms can still provide most of the parts! We sell replacement parts for Fulton boilers and water heaters.